Broken on top of oats, on their own, with ice cream. Had one of these free with my order... it is so nice!! Great afternoon treat to sort sweet craving. Would buy! 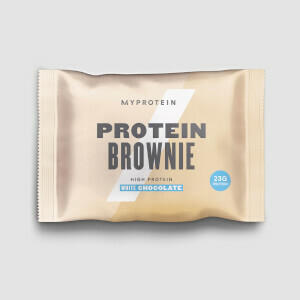 Thanks for this, got to love a surprise freebie in your box of myprotein goodies :) Really tasty, would never have known this is a protein cookie. Would definitely purchase. 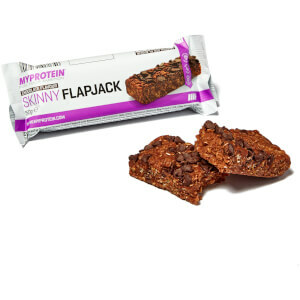 Doesn't taste like a protein cookie - tastes just as good as a normal one. Great post workout/ snack. 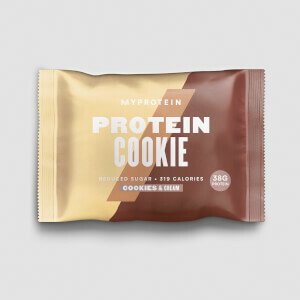 This is so much better than expected, was expecting it to be more like a protein bar (only ones have tried before are carbkilla bars like all powdery and sickly - not a fan), but this MP cookie is like a standard cookie just without the massive amount of sugar! But this defo satisfied the choc cravings and has filled me up, will be ordering a box next time! Thanks MP! A choc craving and an empty stomach! This cookie is a must! I personally love breaking it in half and eating it at two points during the day, especially before and then after a workout! It tastes amazing! I want expecting so tasty cookies. Absolutely love them. 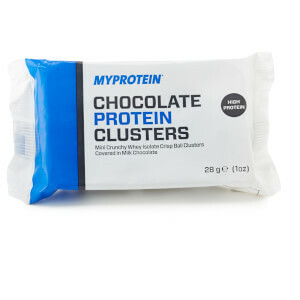 Not your usual dry and powdery protein snack. These are genuinely good, just like eating a regular double choc cookie but vegan and protein rich. Not something I'd eat every day due to the sugar content, but definitely something to keep in the cupboard for treats, on the go snacks, etc. Not a bake anymore really. It's kind of dry and hard. The only way of swallowing this plastic cookie is to have a hot coffee. A real pity because it used to be rather good.